Humans have a much larger impact on the world than we give ourselves credit for. Our actions change the climate, the chemistry of the planet, and the biology of the planet. That’s why the world would look a whole lot different without us in it. 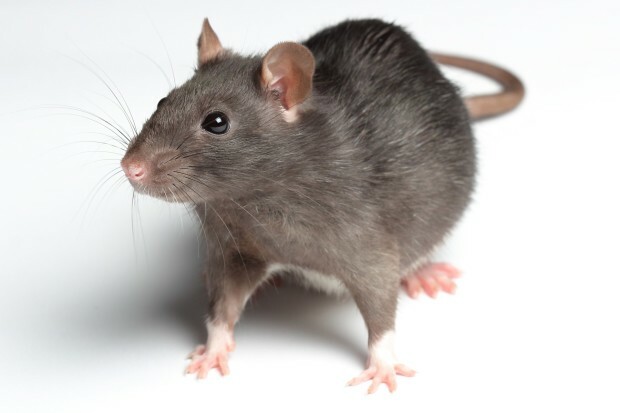 According to Jan Zalasiewicz, the author of The Earth After Us, the most likely creatures to take over after we’re gone are rats. She claims that our disappearance would cause some of those rats to become as big as seals or even elephants. Why Would Rats Take Our Place? Rats are the type of animal that is most likely to take our place once we’re gone because they’re great at adapting to any situation. They are capable of living in both hot and cold climates. They’re able to live on farms and in big cities. Plus, they don’t have long lifespans, which means they’re able to reproduce much more quickly than other animals. In that way, they’re similar to cockroaches, crows, and snakes, which are other contenders for taking over the planet once we’re gone. Could Rats Match Us Mentally? Of course, even though rats might be able to take our place physically, it’s hard to say if they could take our place mentally. There’s no telling if a rat would be able to build its brain power enough to make informed decisions, like we do. 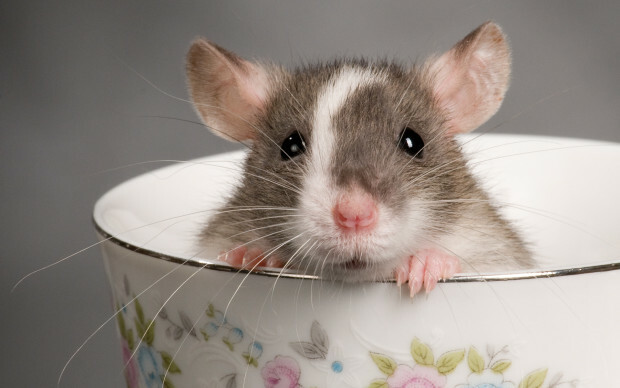 Of course, there have been plenty of experiments that have been done on rats, which prove that they are just as capable of figuring out things as dogs are. Although they have poor eyesight, they make up for it with their amazing memories. That’s why they’re so good at maneuvering through mazes! Would Rats Really Take Over? Even though Jan has faith in her theory, there are some people who disagree with her prediction. 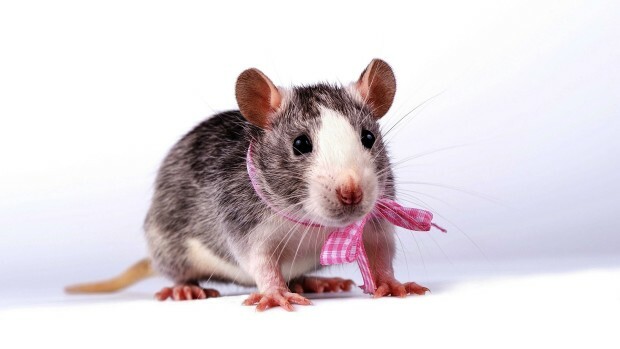 After all, the reason why rats are able to live so luxuriously is because us humans leave behind a lot of waste. Only weeks ago, the “pizza rat” was broadcasted on television. He was just a regular rat who happened to find a full slice of pizza that he tried to take home to his family. Of course, if humans were no longer around, then rats would no longer have easy access to food. Plus, a life without humans would mean hundreds of cats out in the world without owners to feed them. Without a bowl full of food every single day, they’d most likely resort to eating whatever rats that they could find. As long as we take good care of our planet and ourselves, we shouldn’t have to worry about what animal would take over if we disappeared. 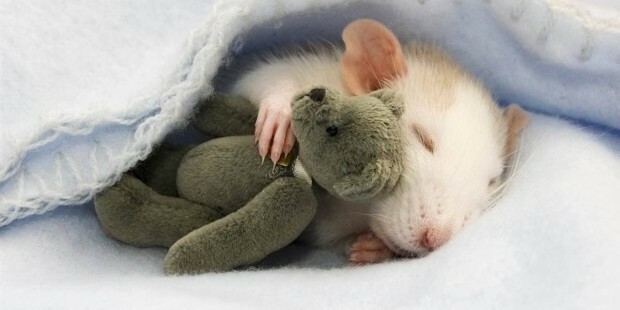 Do you think that rats could really populate the planet once we’re gone?